KG88 is latest type helmet intercom headset,supports AVRCP,can control the music play,pause,forward,backward in your Bluetooth mobile phone,tune the volume, answer phone call and full duplex intercommunication with other KG88 helmet headset directly.Thanks to the DSP software noise suppression and echo cancellation technology,KG88 can effectively eliminate wind noise,and keep crystal clear voice communication even in high speed driving. This device allows bikers to talk via bluetooth directly without other devices. You can enjoy your favorite stereo music from your A2DP enabled cell phone or MP3 player or perhaps listen to the audio navigation message from your Bluetooth enabled GPS. KG88 stereo is a Bluetooth system for helmets,enabling you to talk with passenger or other rider,and entertainment while riding your motorcycle.KG88 stereo works and communicates with cellular phones,GPS navigators,and musical readers equipped with Bluetooth technology. 1. Maximum talking range 1000 meters between two riders. 2. 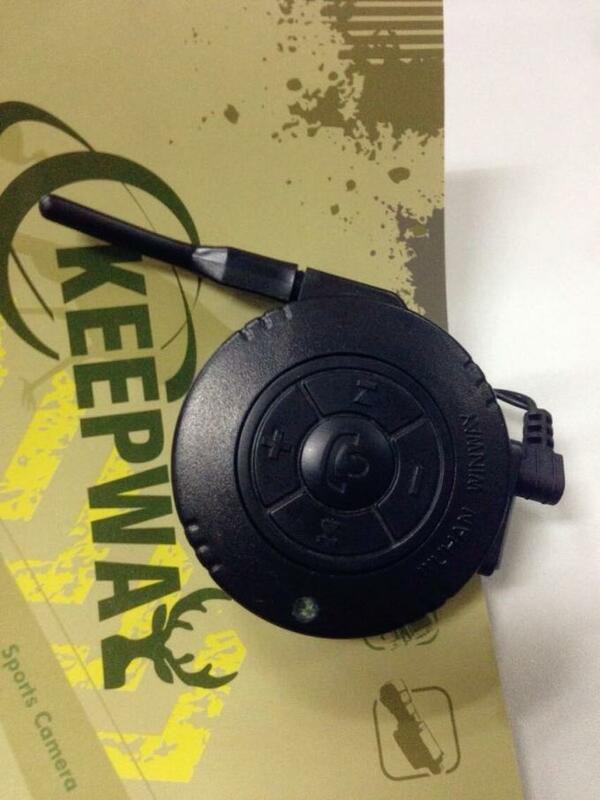 Works as bluetooth handsfree for cell phone at range of up to 10 meters. 3. Wireless communication between three riders by Bluetooth system. 4. Suited to any sort of helmet for motorcyclists. 5. Up to 10 hours talking time,Up to 68 hours standby. 6. Safe auto-receiving cell phone calls. If donot want to answer, reject and hang up with one button. 7. Support voice dialing,last number dial. 8. Listen music/audio wirelessly through A2DP from bluetooth music device,or connect GPS. 9. 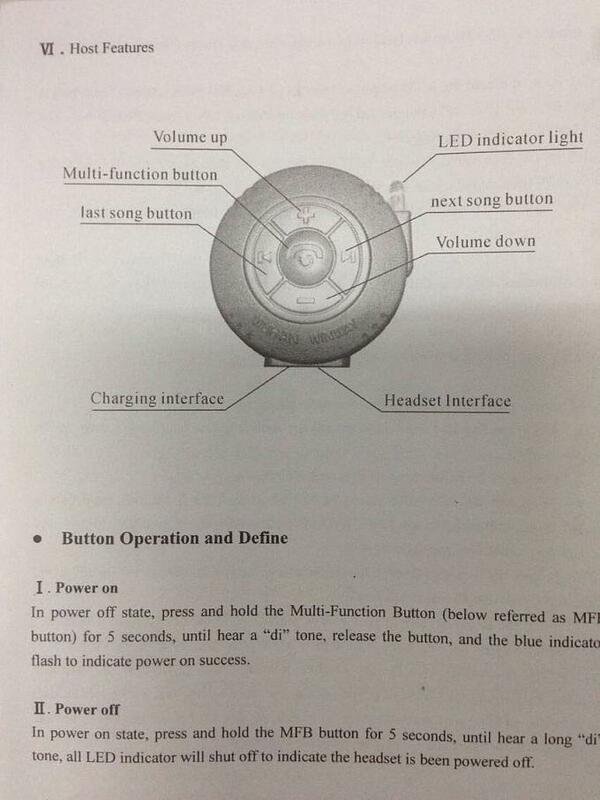 Control cell phone music through AVRCP: forward, backward, play, pause. 10. Freely switch between bluetooth cell phone, bluetooth intercom, stereo music. 11. With DSP echo cancellation and noise suppression technology, crystal clear voice quality is guaranteed in a high speed. 12. Button panel is water-proof and sun-proof, while the design is durable. 14. Modern black, decent design.